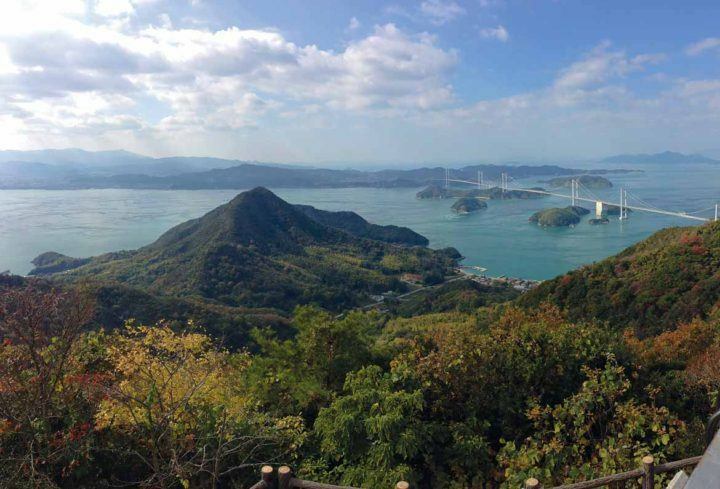 Traditional culture, eye-popping art and national treasures: the Seto Inland Sea stretches over 400 km and boasts nearly 3,000 unforgettable, off-the-beaten-track islands perfect for exploration. 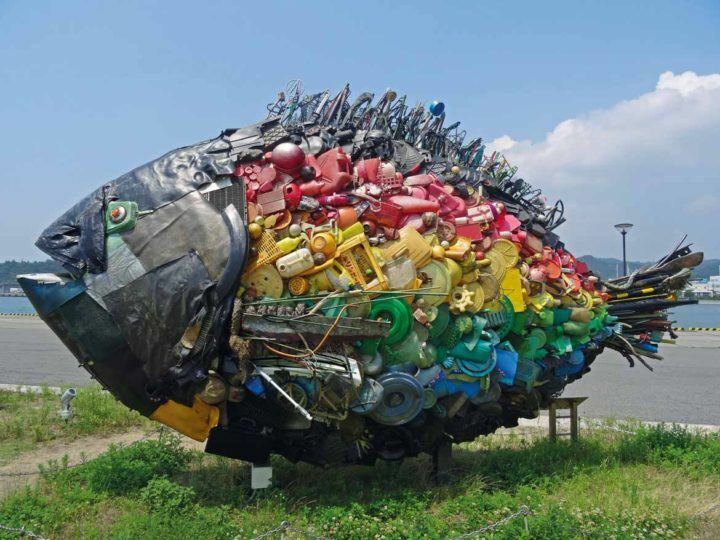 Barely known outside of Japan, here are our top five tips for visiting the islands, compiled by our team of Japan experts. Two-time Shimanami Kaido veteran Jocelyn spent two years living in Shizuoka Prefecture. Stay: The U2 Cycle Hotel, Onomichi, is a stylishly converted warehouse with its own bike hire shop, built for visitors to the Shimanami Kaido. 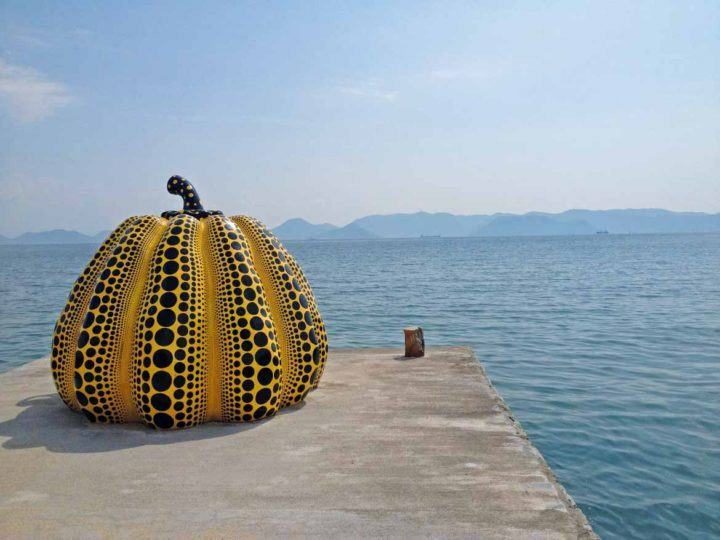 Lily lived on the art-rich Shikoku coast for two years. 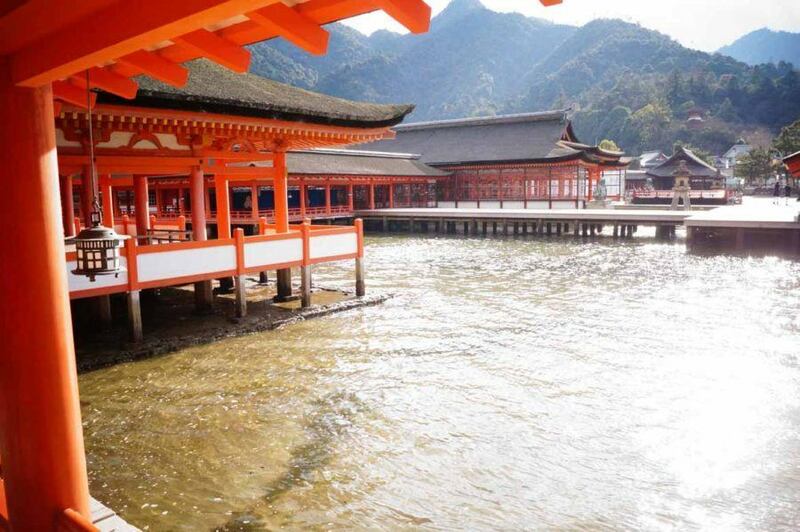 2016 dates: 20 Mar – 17 Apr; 18 Jul – 4 Sep; 8 Oct – 6 Nov.
Harry lived in Japan for three years, and honeymooned on Miyajima. 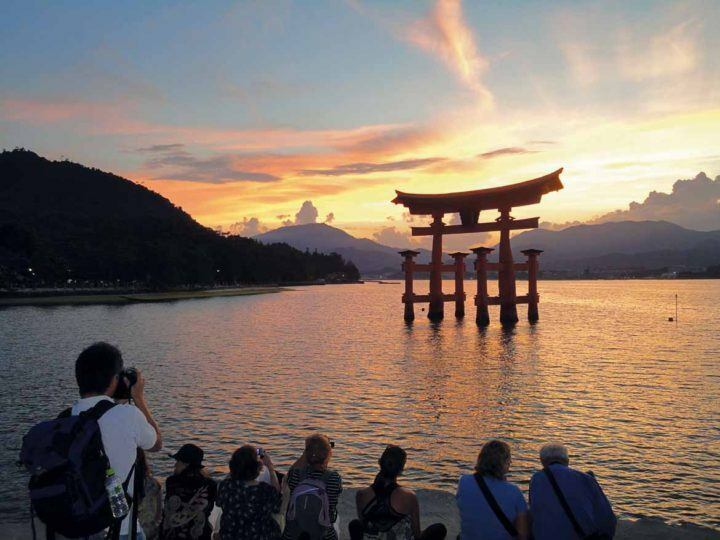 Stay: On Miyajima, only a traditional ryokan inn will do. The Yamaichi Bekkan is a favourite for those on a modest budget, while the Iwaso offers a taste of luxury in a woodland setting. Alastair frequently returns to Japan and was overwhelmed by Monet’s Water Lilies on a recent trip to the Chichu Museum. Stay: Spend the night among the artworks at the Benesse House Museum, which doubles as a luxury hotel. 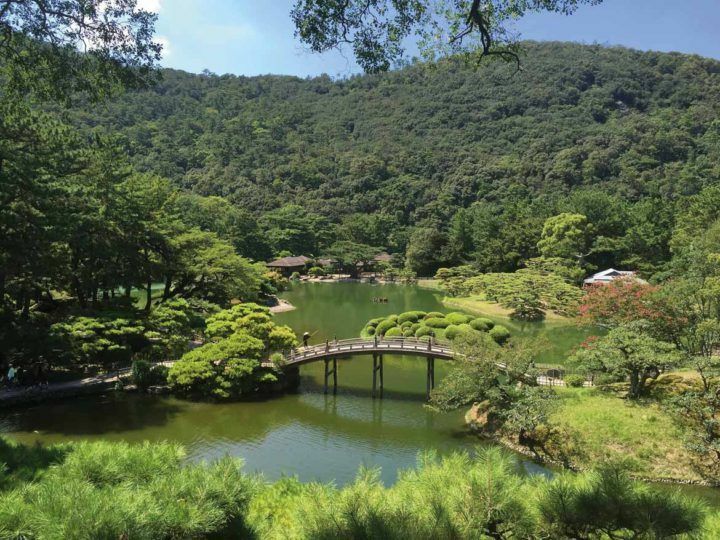 Brett leads our Hidden Japan Small Group Tour, which visits Ritsurin Garden. 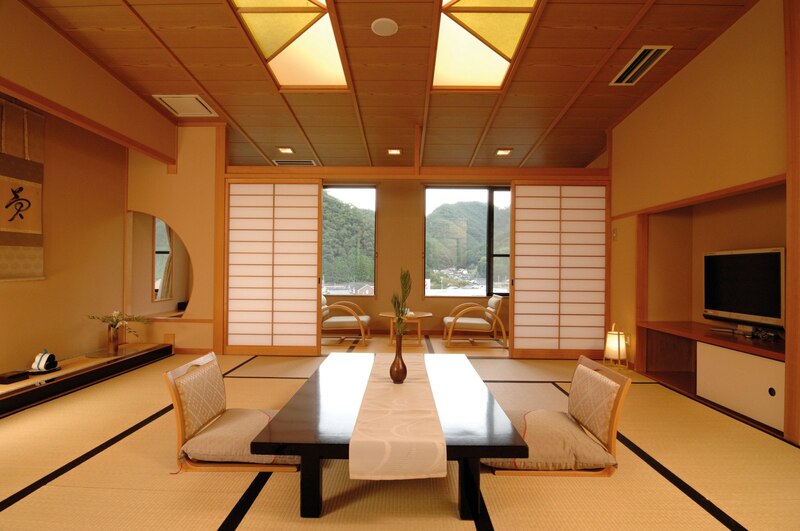 Stay: The JR Clement Hotel is an elegant choice in Takamatsu. 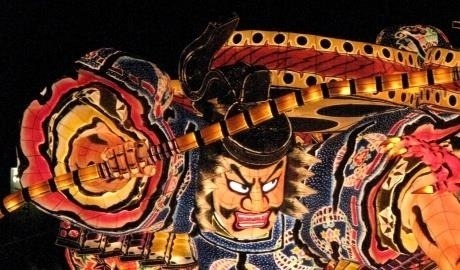 This article originally appeared in issue #1 of East, the Inside Asia Tours magazine. Click here to download a copy or sign up to receive your FREE paper subscription.